In recent years, mercury levels in the environment and in the food chain have risen substantially mainly due to human activities. As a long-range pollutant it can affect areas located thousands of kilometers away from its original source of emission. It’s no wonder then that the regulatory pressure to monitor mercury emissions grows stronger. Before diving into the analysis techniques and application areas of mercury let us first remind ourselves what mercury exactly is. Mercury (Hg) is a heavy metal, commonly known as quicksilver. It’s the only metal that is liquid at room temperature. Mercury occurs naturally in the environment, in rocks and coal, in various forms, such as metallic mercury and organic and inorganic mercury compounds. Mercury can be harmful to the environment and is toxic to humans. Exposure to even small doses can have serious health effects and exposure to large amounts can be fatal. According to European Union’s Mercury Issue briefing the main risk of exposure for human beings is through food. Mercury emitted into the air eventually settles into water or onto land where it can be washed into water. Once deposited, certain microorganisms can change it into methylmercury, a highly toxic form that builds up in fish, shellfish and animals that eat fish. 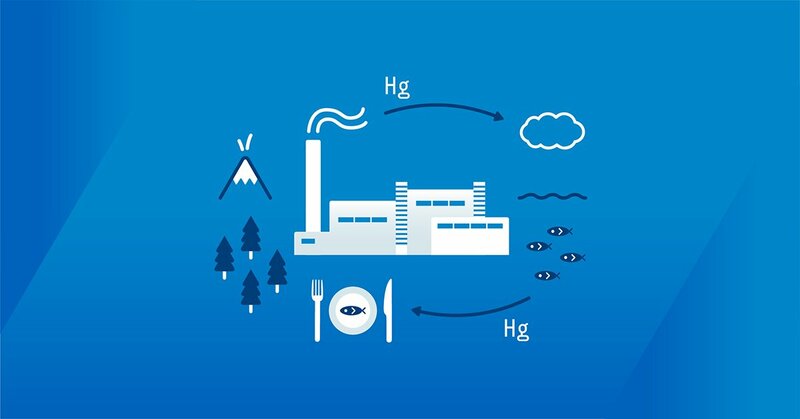 Other significant exposure risks result from human activities, including mercury mining, the use of mercury in products and in industrial processes. Even though mercury is released into the atmosphere by natural processes (volcanic activity, forest fires and weathering of rocks), about half of the mercury currently released into the atmosphere comes from human activity. Due to the global challenges posed by mercury emissions the regulatory pressure to monitor mercury emissions increases. The EU has addressed these challenges by dedicating actions foreseen in the Community Strategy concerning Mercury. The Strategy includes a comprehensive plan listing 20 actions seeking to reduce mercury emissions, to cut mercury supply and demand and to protect people against exposure. European Commission’s Joint Research Centre developed new EU environmental standards for large combustion plants (LCP). They will help national authorities across the EU to lower the environmental impact of around 3 500 LCPs that are combustion plants with total rated thermal input equal to or greater than 50 MW. The new specifications stem from the review of the Best Available Techniques (BAT) Reference Document for Large Combustion Plants, the so-called LCP BREF. It includes new BAT-associated emission levels (BAT-AELs) and sets new monitoring requirements, e.g. for mercury. This happens for the first time at the EU level. The BAT conclusion was published on 17th August 2017 in the Official Journal of the EU. It will come into effect with a four years transition period. In the United States, the Environmental Protection Agency EPA regulates and manages mercury contamination. EPA is given this authority through several laws, including the Clean Air Act. U.S. EPA test methods also call for specific analysis techniques for determining mercury levels. As discussed before, mercury can occur in various forms, and can even be bound to dust particles. Flue gas includes elemental mercury Hg0 and oxidized mercury Hg2+ in the form of HgCl2. However, most continuous mercury measurement methods are based on measuring elemental mercury, meaning that the oxidized mercury compounds must be converted to elemental mercury before the measurement. CVAA, CVAF and DOAS are all measurement technologies used in certified systems. Selecting the right technique depends on your analytical needs. The choice of analyzing method may also be determined by regulatory compliance. 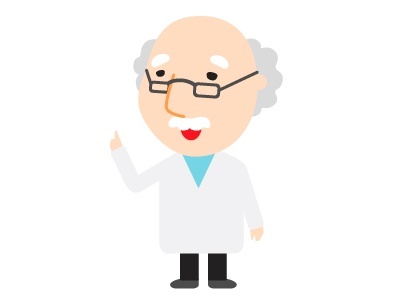 Therefore, it’s vital to check which regulatory methods you need to comply with when choosing a mercury analyzer. Cold vapor atomic fluorescence spectroscopy CVAF offers detection of nanograms of Mercury in a cubic meter which allows efficient sample dilution. It is a highly sensitive and selective measurement principle and the hallmark method of measurement of trace Mercury levels. Read more about cold vapor atomic fluorescence spectroscopy CVAF. If this method seems right for your needs you can check out our Continuous Mercury Monitoring (CMM) system which is based on cold vapor atomic fluorescence. Gasmet’s CMM has successfully completed the EN15267-3 testing with the world’s lowest EN15267 certified range (0 to 5 µg/m3) for measurements of Mercury. This new world record makes our CMM future-proof for declining emission limits!